Prickly and Bitter: BLOG RERUN: Is Weigela the new catnip? This plant is native to Japan, and while not incredibly common it's not uncommon in its native habitat. During the winter this shrub is rather boring and...shrubby. The flowers usually appear first in April/May, with the leaves appearing relatively quickly after; green in the middle and maroon around the edges. The more the plant is pruned, the more it flowers the next year so the suggestion by gardening experts is to prune branches with flowers immediately after flowering ceases (so you know which branches had the flowers!). No one has been able to explain to me why my cat is so very clearly attracted to these plants like a fish to water. 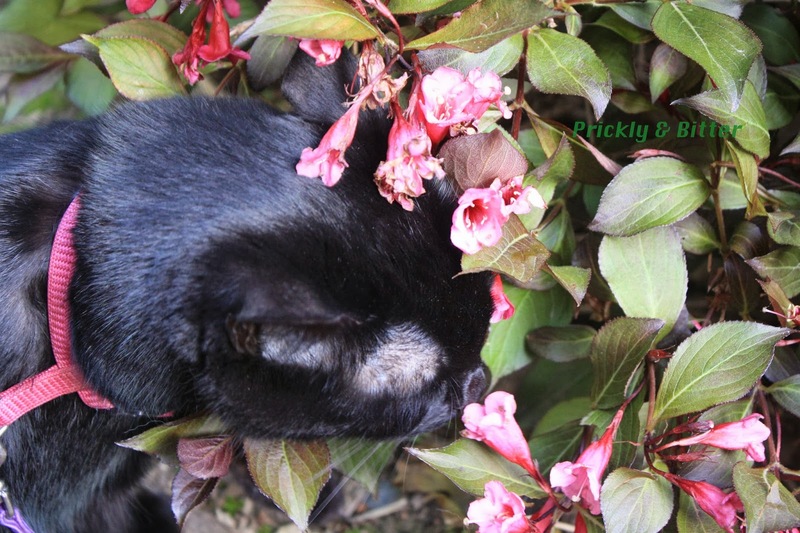 I would even argue that if we had catnip planted in the back yard she would ignore it in favour of shoving her face into these flowers. She gets defiant when you try to pull her away from them, too, so there's obviously something pretty potent in the flowers that she smells that I don't. The flowers aren't overly scented, at least not by human standards. 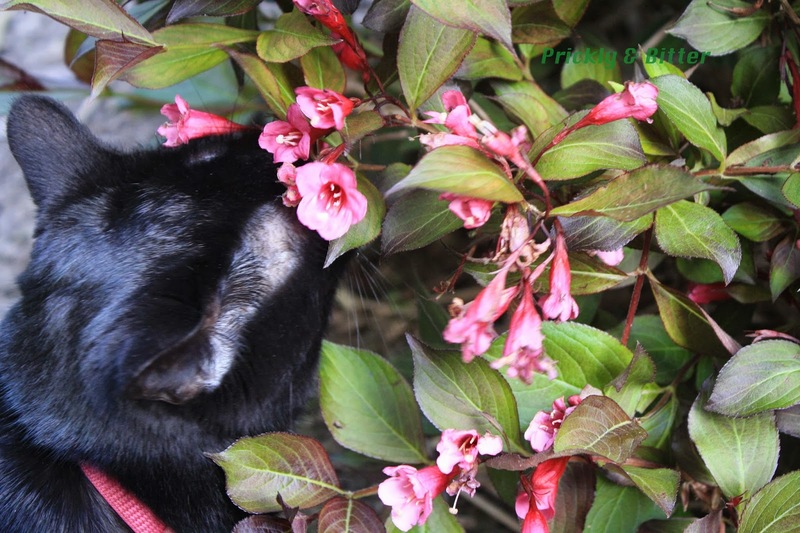 These shrubs are cultivated for their showy flowers and ornamental leaves, not flower smell. Other than the obvious ornamental value this plant has, it has no other economic or medicinal value. 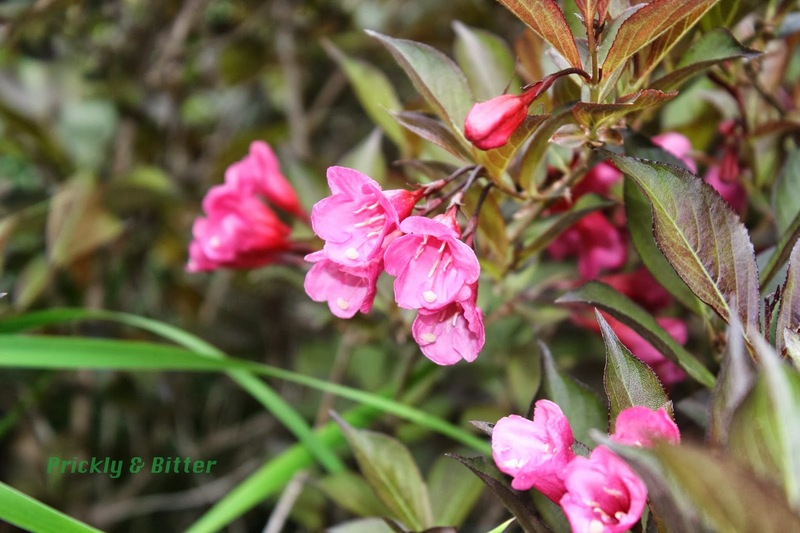 To my knowledge, this plant isn't used in Traditional Chinese Medicine (many of the species in the genus Weigela are native to China) or by the ancient Japanese people as medicine or food. 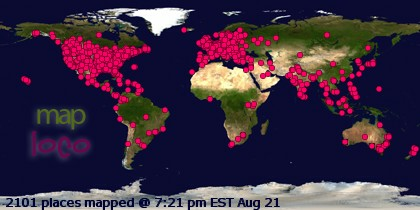 So why choose to do a rerun of this blog post? Well, last Tuesday I said my last goodbyes to my kitty as I left the house in the morning. She had been sick only for less than a week, but she was too sick for it to be fair to attempt to keep her alive. My family and I will miss her every day; she really was the "little sister" of the family.